Exude contemporary charm with the versatile Ralston textured knit coat, perfect for both off and on-duty dressing. 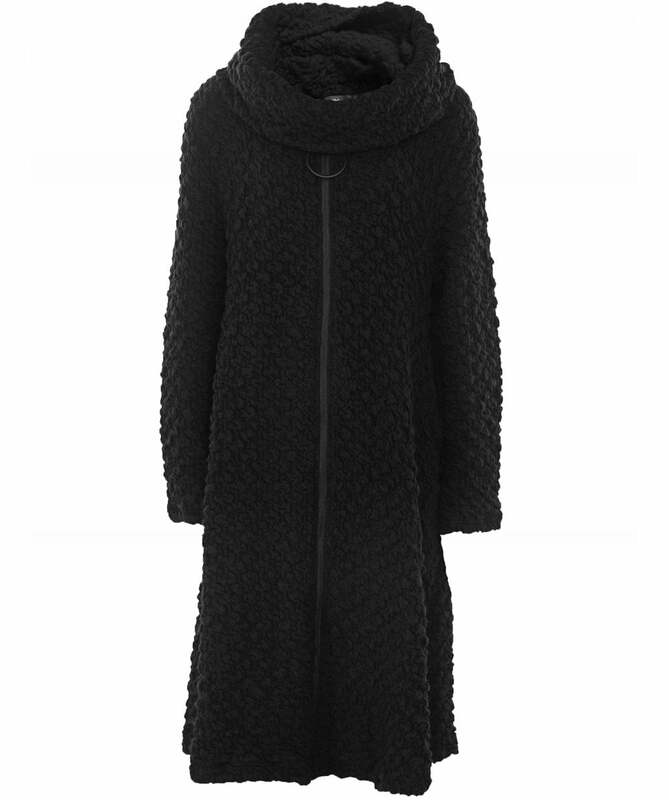 Expertly crafted from a soft stretch virgin wool blend in a textured knit design, the coat features a flat collar, zip fastening with hoop zipper and two side pockets. Complete with a matching snood for extra warmth and effortless style.